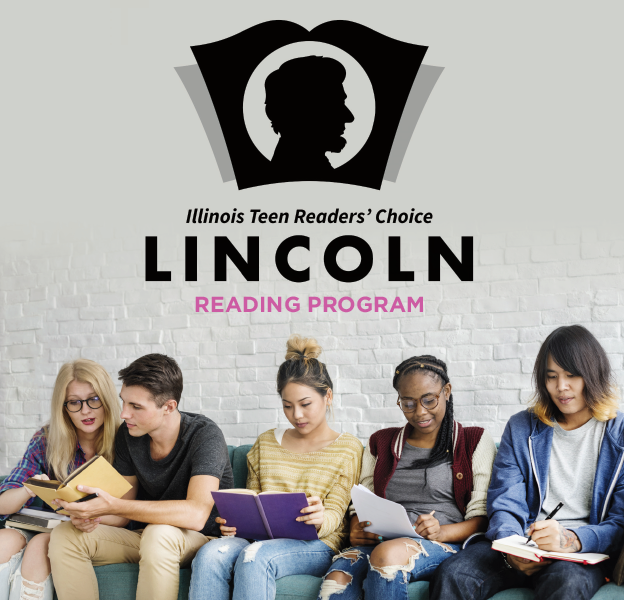 Read at least 4 books nominated for the 2019 Abe Lincoln award to vote in the Illinois Teen Readers' Choice Award and attend a pizza party in the Teen Room in March! Keep reading and write reviews for more prizes. Voting will take place in the Teen Room February 15th-March 15th. Sign up at olpl.beanstack.org.